Learn more about breast augmentation. 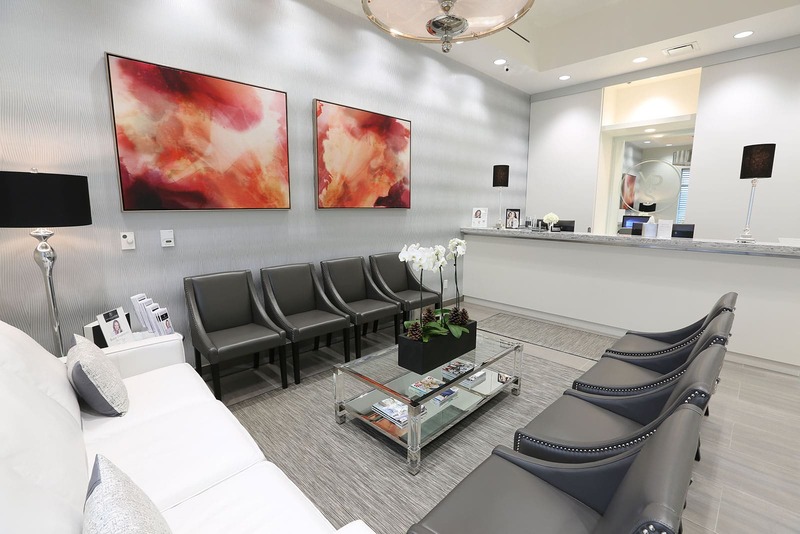 Our Breast Gallery shows Dr. Andrade’s surgical outcomes. Disclaimer: model photo above. Learn about breast lift (mastopexy) and if you are a good candidate for this procedure. 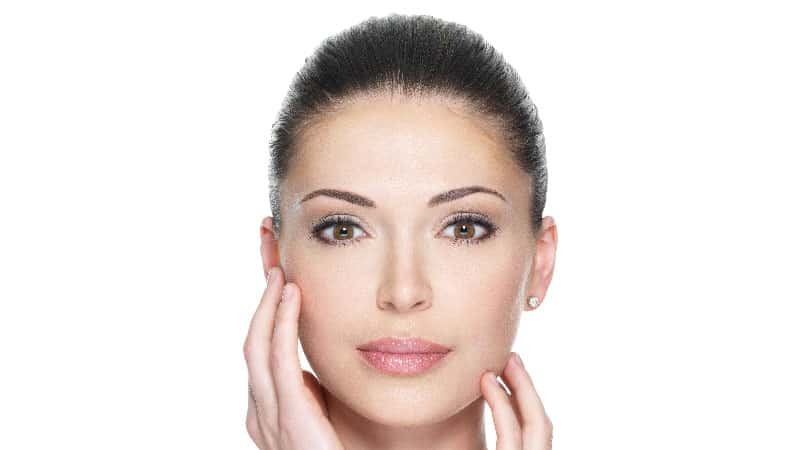 Our before & after photo gallery shows examples of the procedure. Disclaimer: model photo above. Tummy tuck (abdominoplasty) and mini tummy tuck surgery re-contours unwanted excess fat and sagging in the abdomen. Go to our photo gallery to see pics of different body types Disclaimer: model photo above. For women looking to restore their before-pregnancy appearance focusing on breast and abdomen, you can learn more about mommy makeover. Our gallery provides before and after photos. Disclaimer: model photo above. Dr. Andrade provides surgical body contouring procedures such as liposuction, arm lift, thigh lift, back lift and gynecomastia. Learn more about non-surgical body contouring. Dr. Andrade’s outcomes shown in Gallery. Disclaimer: model photo above. Our clinic offers facial treatments to help tighten skin and reduce wrinkles: eye lift, facial injectibles & peels, torn earlobe, moles. We also offer skin care products only available by physician. Disclaimer: Model photo above. Dr. Andrade is a board-certified Plastic Surgeon who specializes in cosmetic breast and body contouring surgery. Trained at the University of Toronto, he has been in practice for over 13 years. Dr. Andrade is on staff as Chief of Plastic Surgery at Southlake Regional Health Centre with full hospital priviledges. 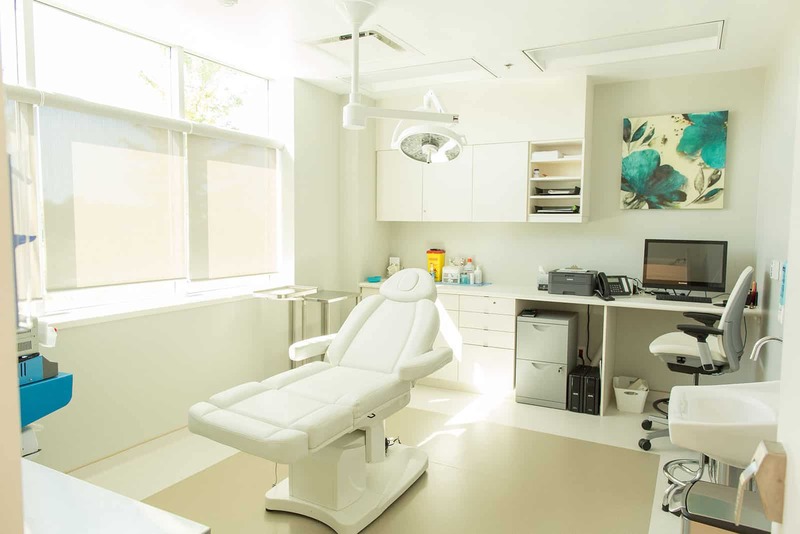 Attracting clients from across Ontario, his new state-of-the-art facility offers both surgical and non-surgical procedures and treatments. 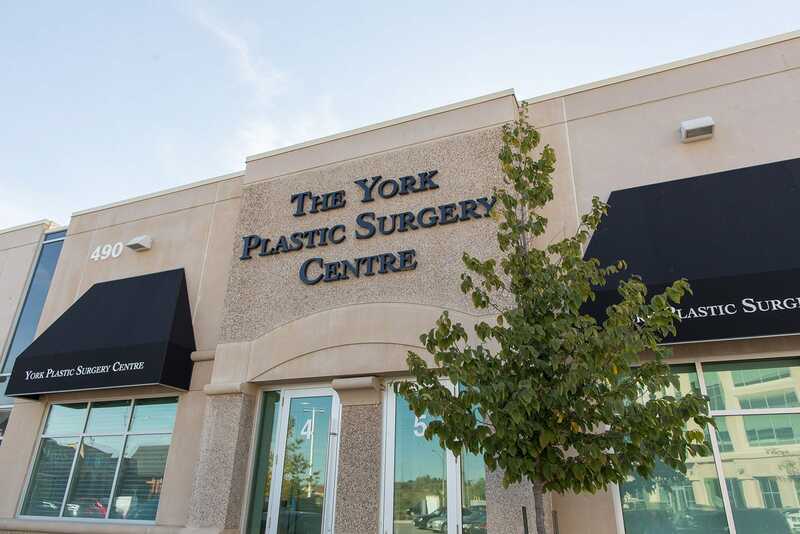 At The York Plastic Surgery Centre, Dr. Andrade and his staff work with each individual patient to meet their specific goals. 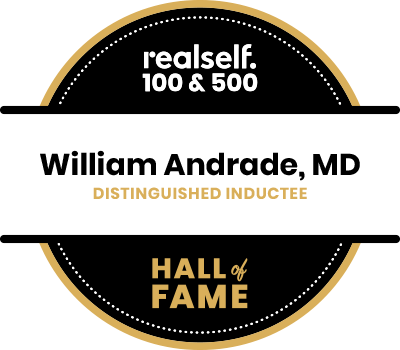 Dr. Andrade has a 5 star rating with RateMDs and realself.com. 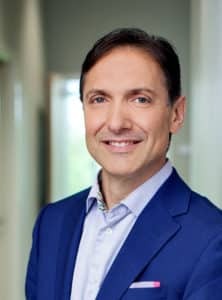 He is also one of realself.com’s Top Doctors. 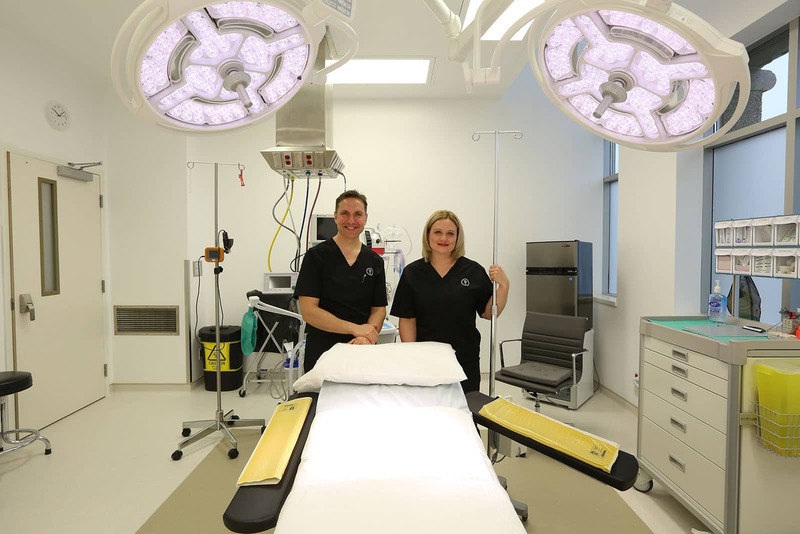 For breast surgery, Dr. Andrade is one among the Top 10 clinics in Canada by volume of surgeries annually, according to our breast implant supplier. Dr. Andrade’s main focus and expertise is breast and body contouring surgery.